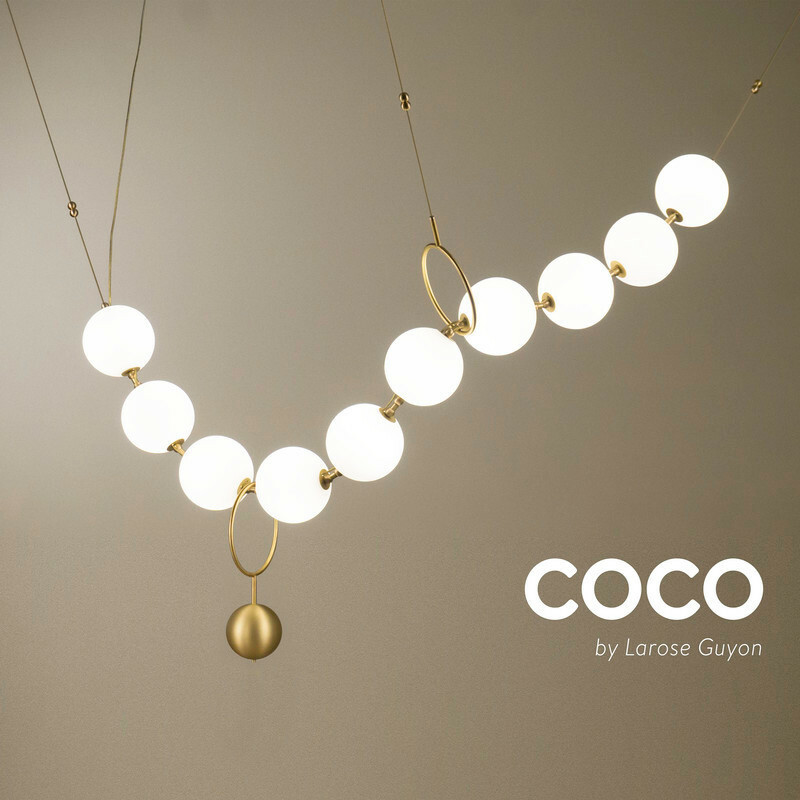 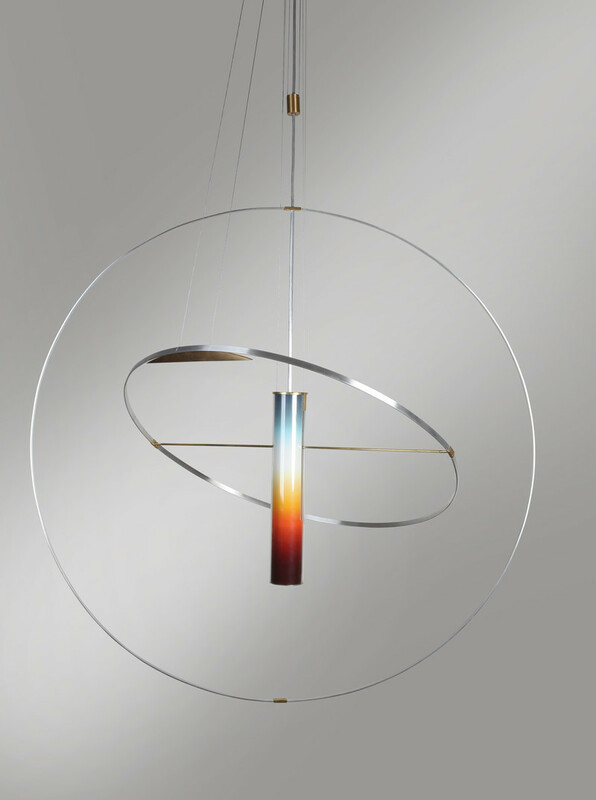 Larose Guyon, a high-end brand infusing art, life and luxury into each timeless, handcrafted creation, is proud to introduce Céleste, a luminous jewel combining the magic and spirituality of light with the elegance and beauty of contemporary design. 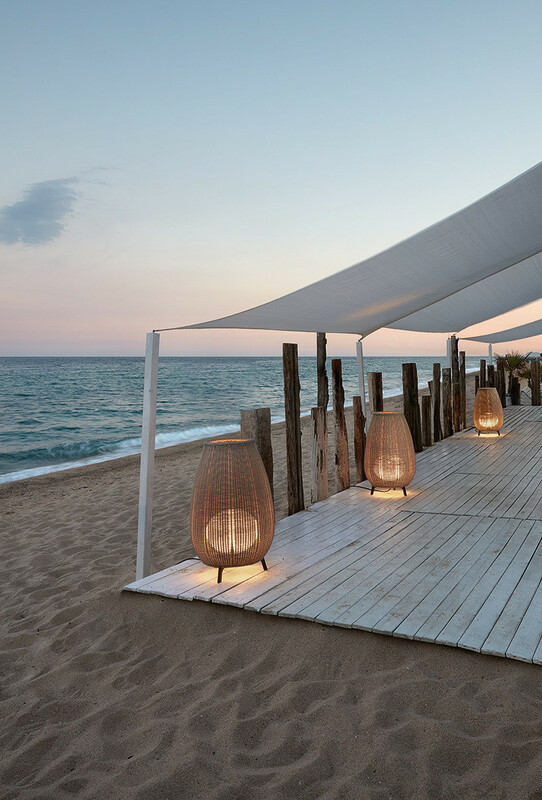 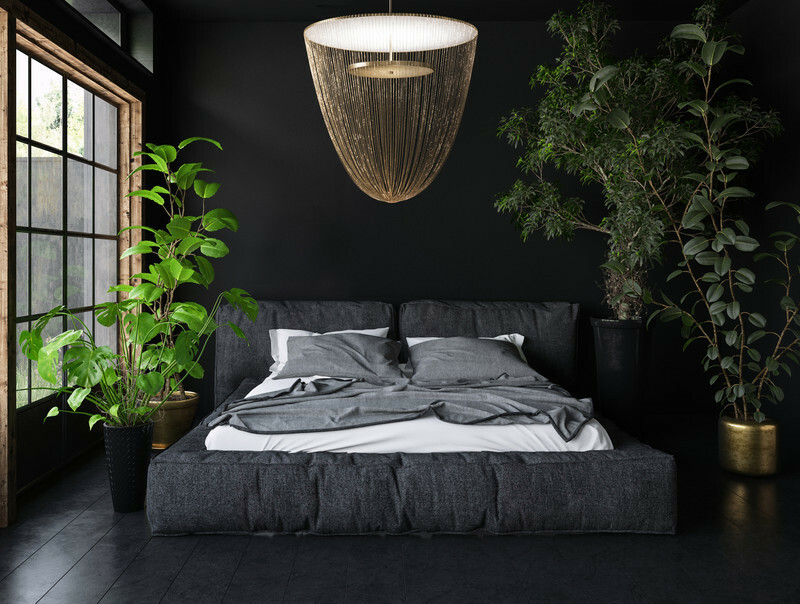 Set for launch in March 2019, Céleste is a spark of the imagination that draws its inspiration, both aesthetically and emotionally, from the poetic nuances of sky lanterns. 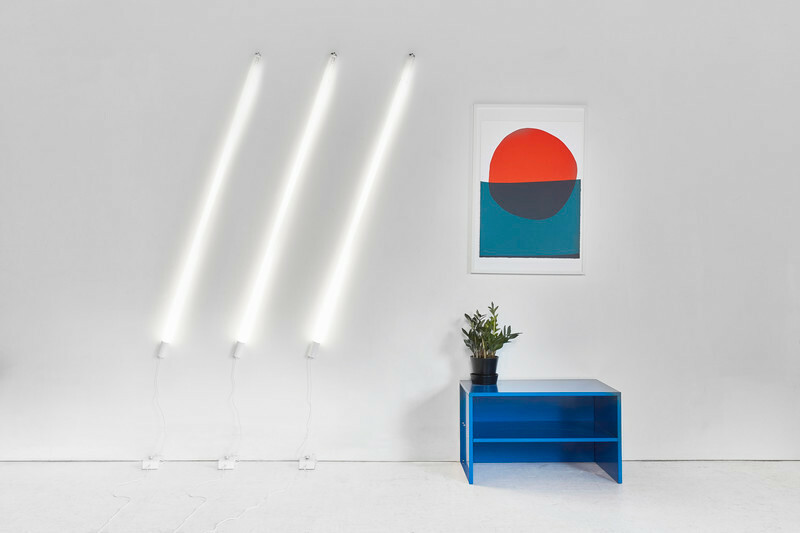 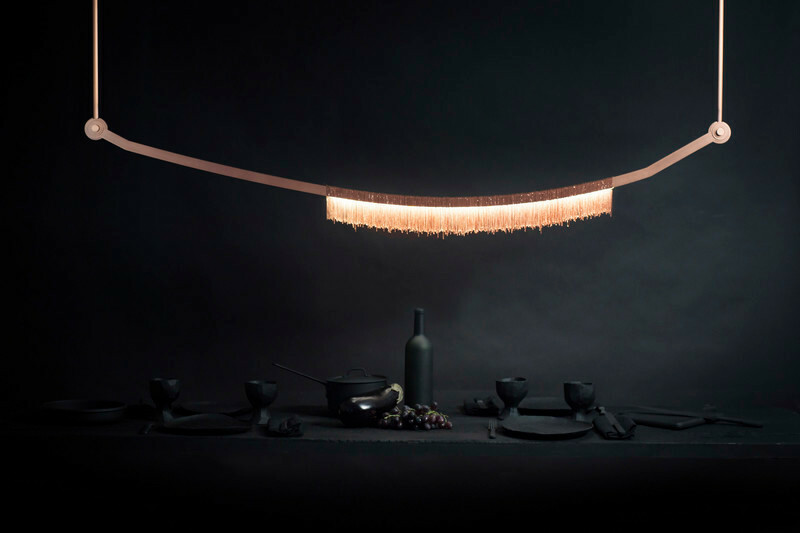 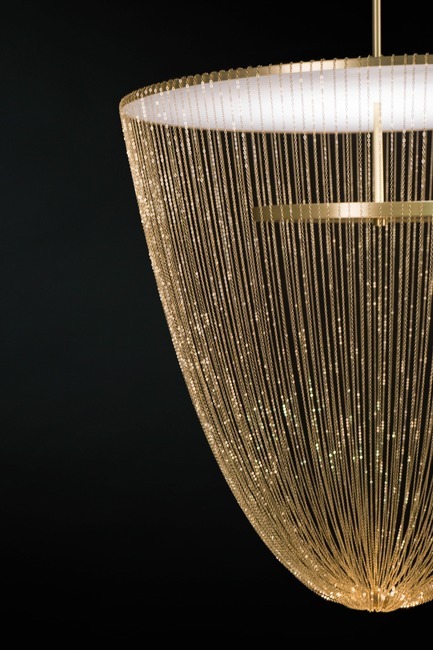 Evoking the form and delicate construction of traditional Southeast Asian sky lanterns, Céleste provokes the imagination with its appearance as a floating source of light. 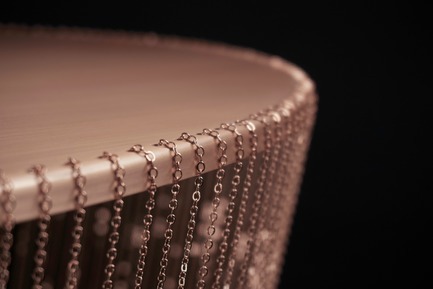 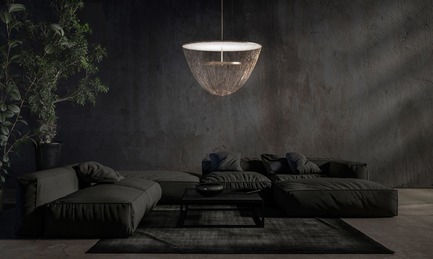 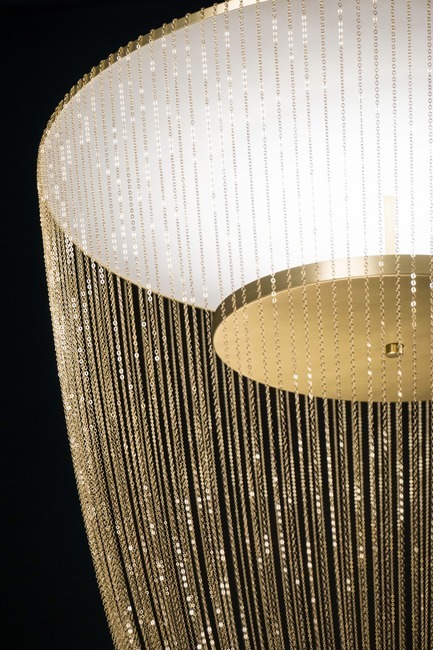 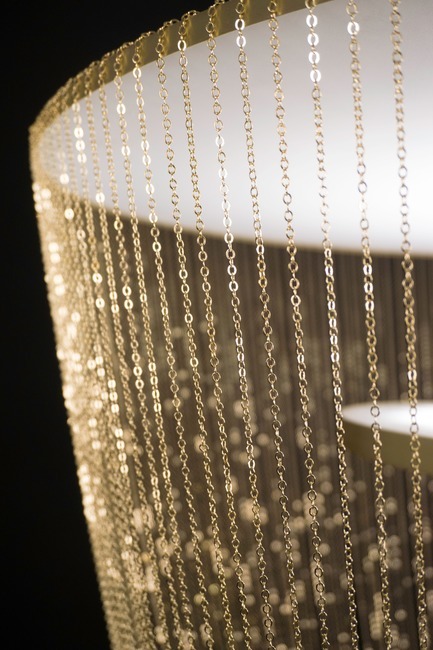 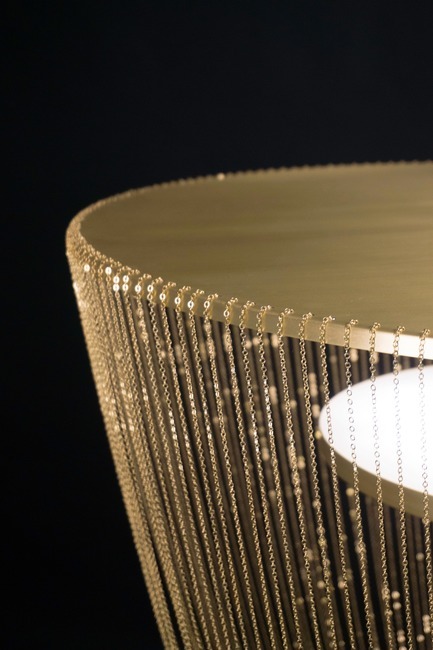 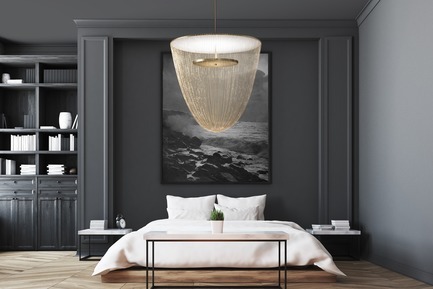 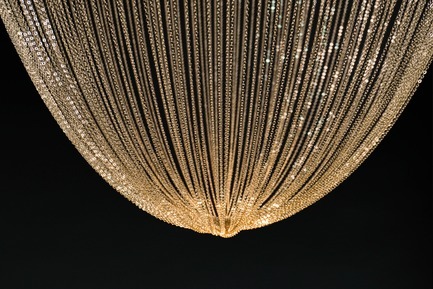 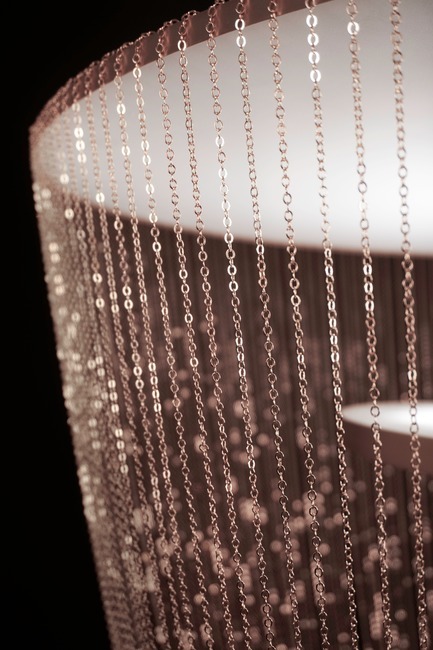 One hundred elegant jeweled chains gracefully envelop the suspended lamp’s soft interior glow, creating a shimmering inverted dome that alters perspectives with its multiple, radiating points of light. 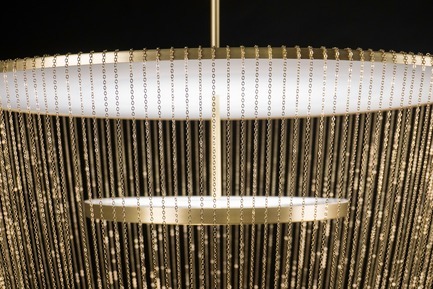 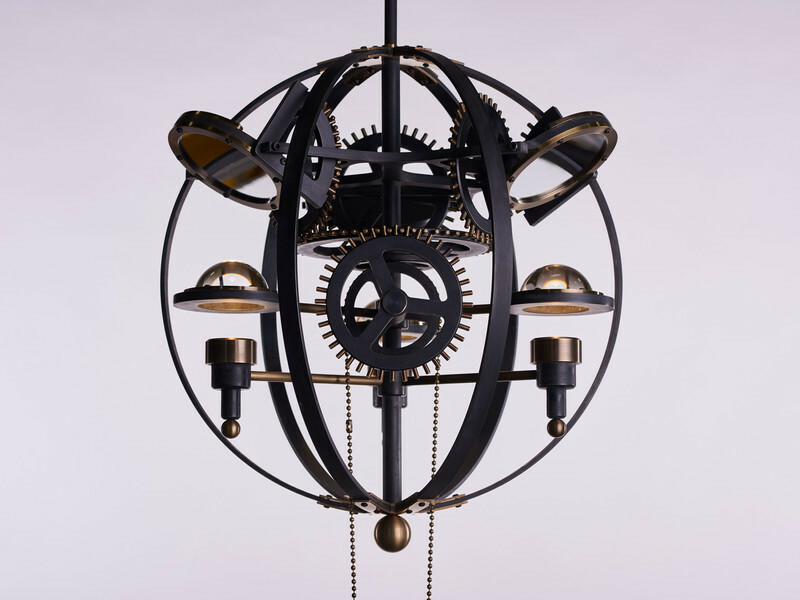 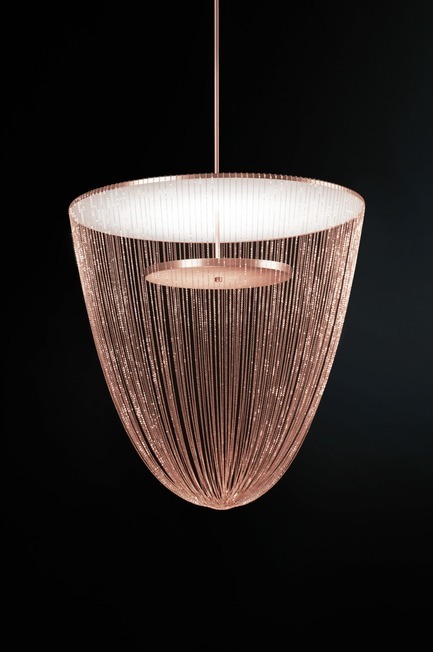 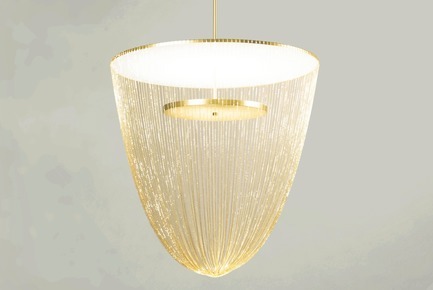 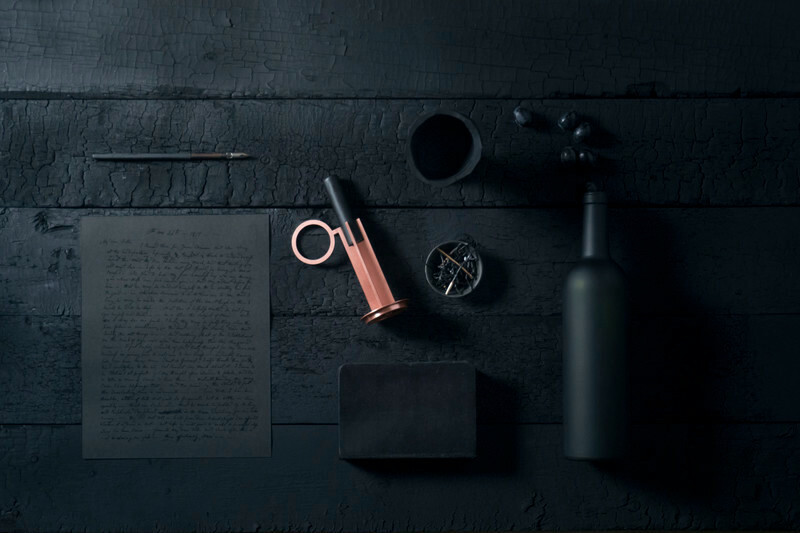 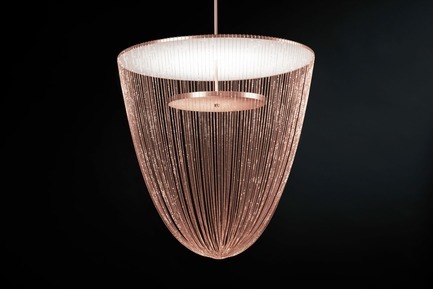 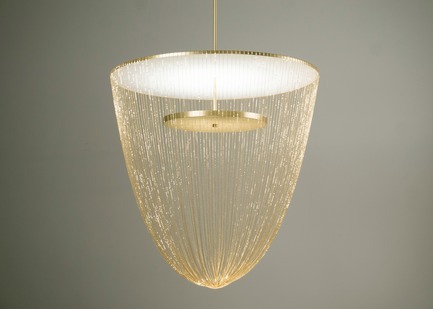 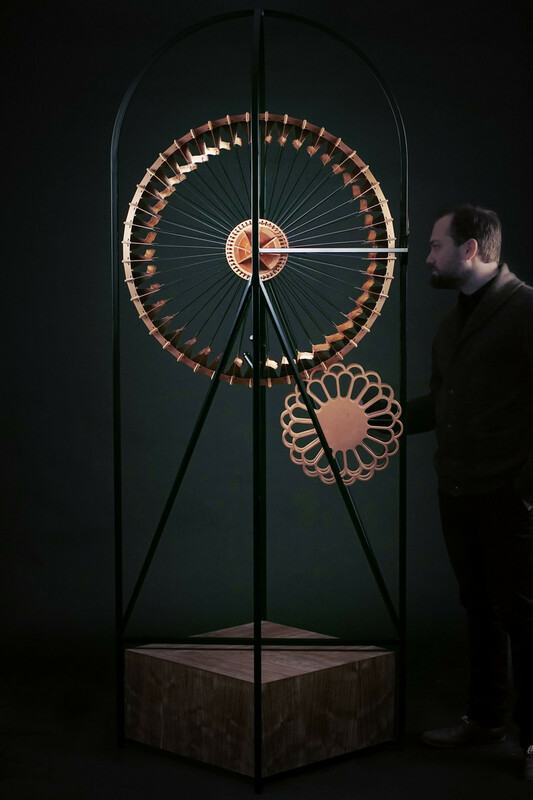 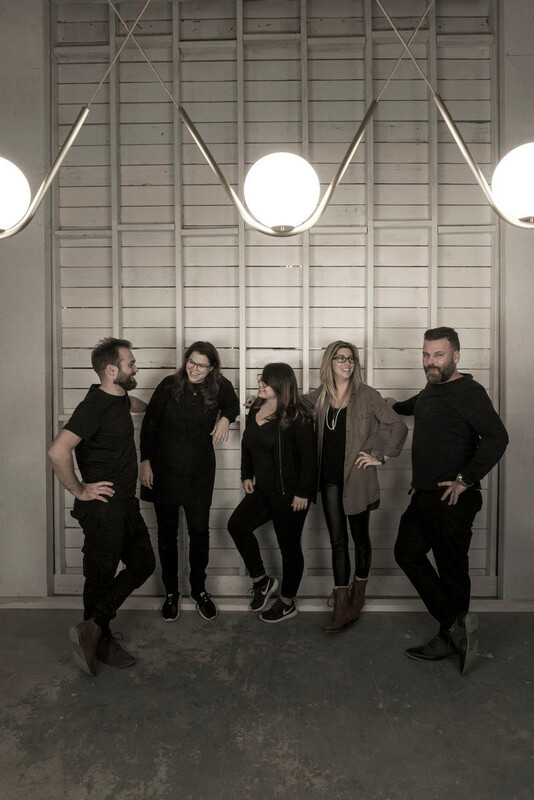 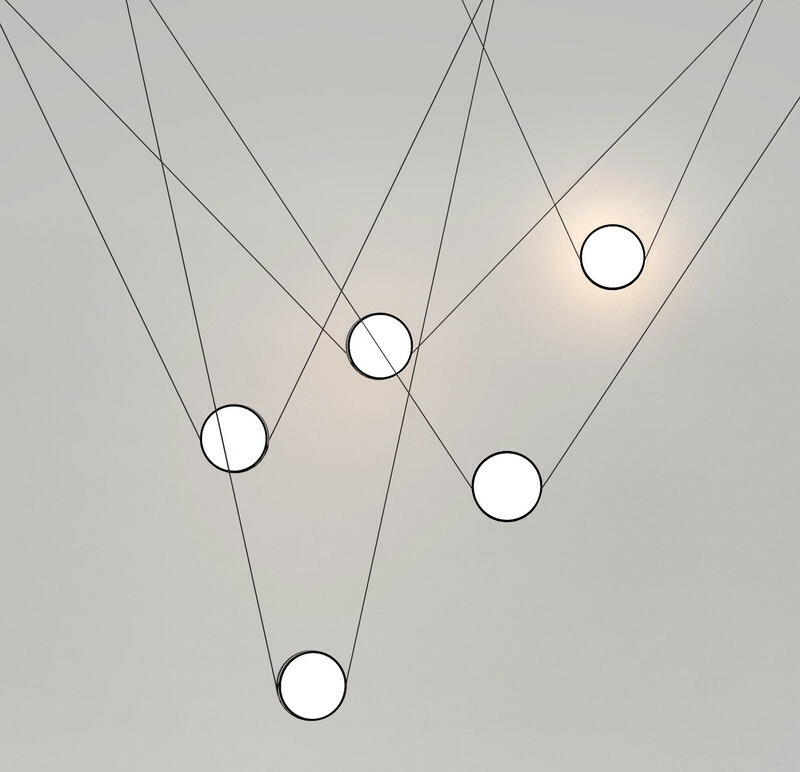 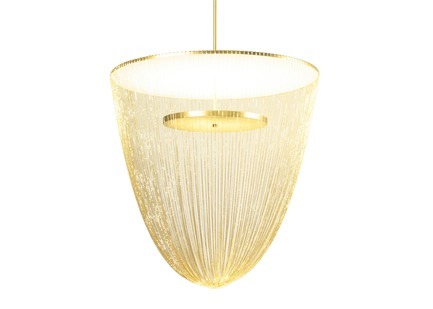 Meticulously handmade by an in-house team of local craftsmen, Céleste exemplifies Larose Guyon’s sensory-oriented focus on designing works of lighting art for a discerning clientele. 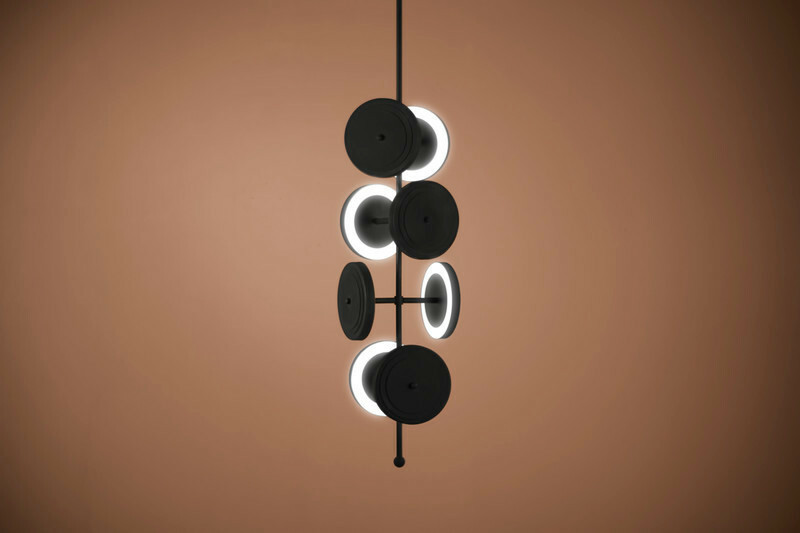 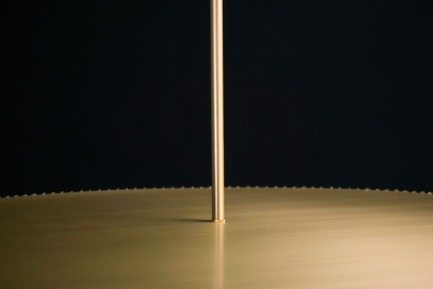 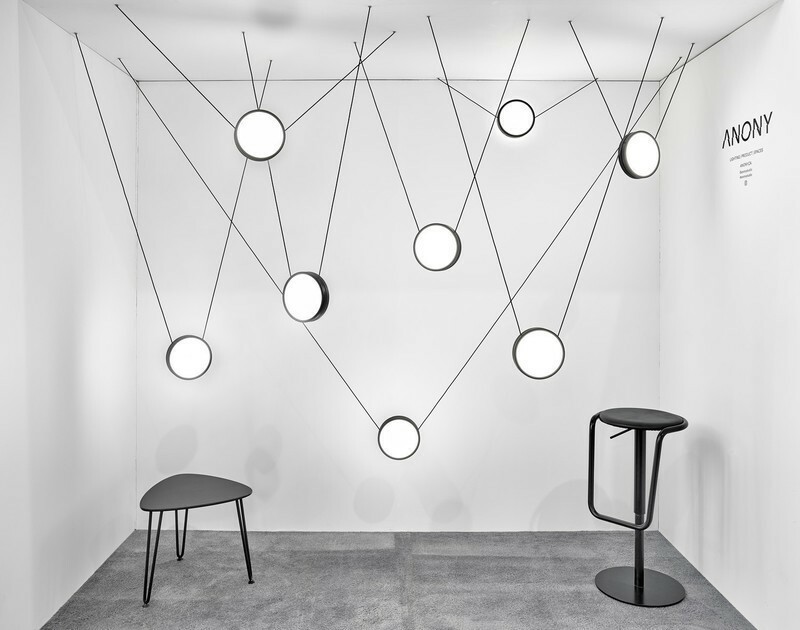 Available in a choice of aged copper, aged brass, satin black or satin nickel finishes, the dazzling lamp can be purchased as a large, singular unit, or in a smaller size for paired configurations.